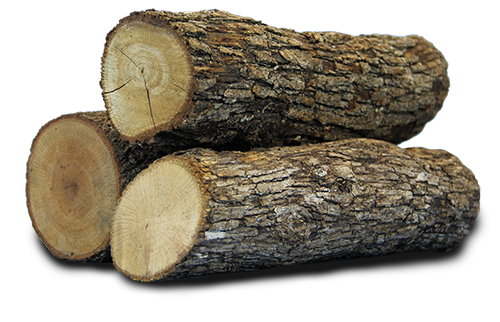 To subscribe for one year of free firewood please click "Add to Cart". During the purchase process we will capture all your subscription details (name, address, email address, etc.) 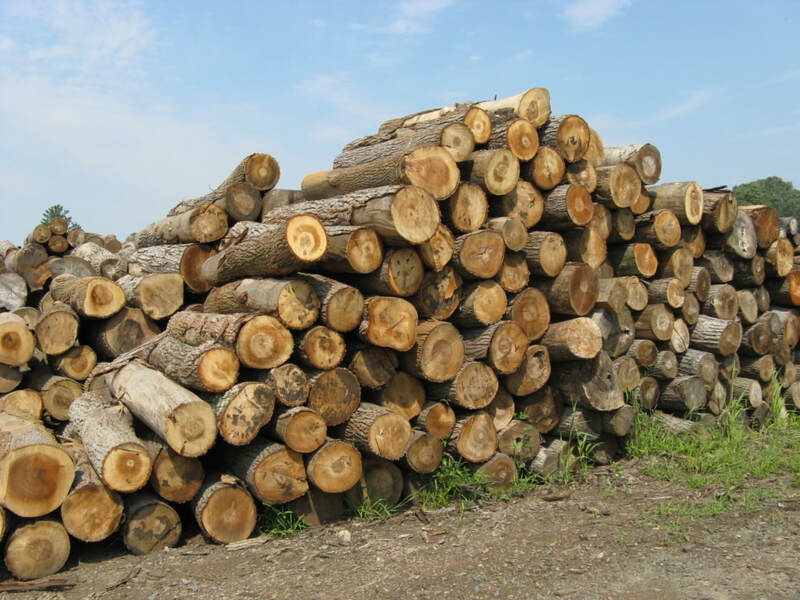 so we can notify you when local, free firewood is available in your area. Additionally, for this one-time annual subscription fee, you are guaranteed one cord of firewood.